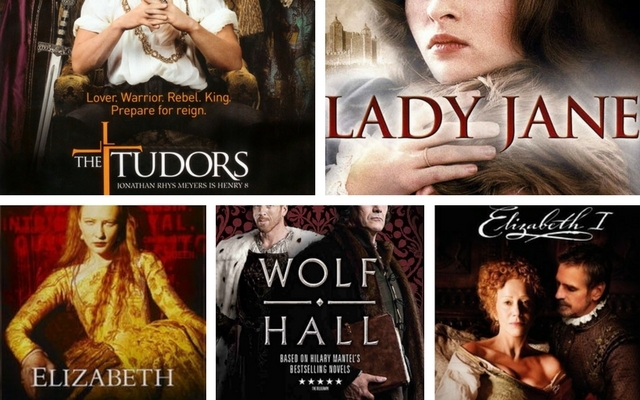 When it comes to the Tudor dynasty we cannot get enough of our favorite monarchs in film or television. I made a short list of films or TV series that you may be interested in if you have not found them already. Please feel free to leave me some feedback on which were your favorite. 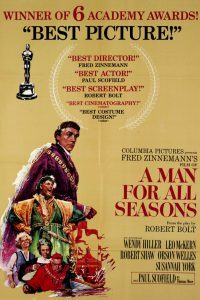 This movie tells the story of Sir Thomas More, played by Paul Scofield. More is probably, next to Henry VIII’s two queens, one of the most well-known victims of the King. The story is told from the perspective of William Roper, Thomas More’s son-in-law and put the blame on Thomas Cromwell for the execution of More. 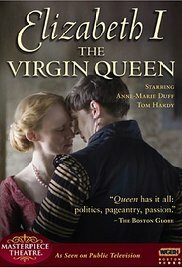 This film tells the story of Anne Boleyn and Henry VIII’s love affair, marriage, birth of Elizabeth and Anne’s execution. This may be one of the best known films of Anne Boleyn. This was a six-part series first aired on PBS. Each episode focused on one of Henry’s six wives. It is said that this offered a high degree of historical accuracy. This six episode series was first aired on PBS and is a re-telling of the life of Elizabeth I from the death of Henry VIII (her father) in 1547 to her own death in 1603. It covers all the most important events of her life that you do not want to miss. This was a thirteen part series all about the rise of Henry Tudor as Henry VII, his marriage to Elizabeth of York and birth of their children. It also covers the story of Perkin Warbeck and is one of the rare stories that shows you Elizabeth of York’s reaction to her “brother” returning to court. Starring: Jonathon Rhys Myers, Natalie Dormer, Henry Cavill, Maria Doyle Kennedy, James Frain, Annabelle Wallis, Joley Richardson, Joss Stone, Tamzin Merchant, Gabrielle Anwar, Sam Neil and many more. 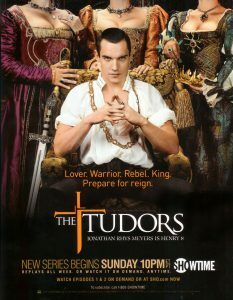 The Tudors first aired on Showtime in 2007 and continued through 2010. 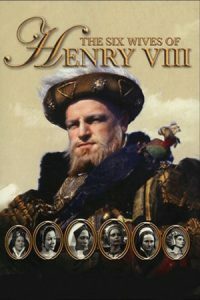 After four season the long life of Henry VIII was completed. While the show has been criticized for its historical inaccuracies it was also responsible to re-awakening the interest of the Tudor dynasty to a new generation. Since then the topic has grown to epic proportions. This is an interpretation of the story of the ill-fated nine-day queen, Lady Jane Grey. It focuses on her relationship with her husband Guildford Dudley. This film shows their relationship grow from loathing to love. This was a four-part mini series was first broadcast on PBS’s Masterpiece Theater and focuses on the personal life of Elizabeth I rather than on the politics surrounding her reign. There is an emphasis on the relationship between Elizabeth and Robert Dudley. 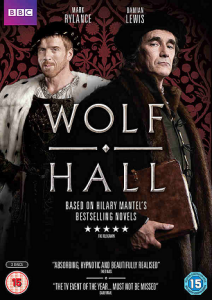 This six part series is based on the books, Wolf Hall and Bring Up the Bodies, by author Hillery Mantel and is a fictionalized biography documenting the rise to power of Thomas Cromwell through to the death of Sir Thomas More. It’s a different look at Thomas Cromwell and Rylance is brilliant playing the often villainous character in history. The softer side of Cromwell is much more rewarding. 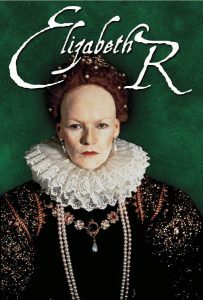 A film of the early years of the reign of Elizabeth I of England and her difficult task of learning what is necessary to be a monarch. It details Elizabeth’s ascension to the throne and the early part of her reign. The focus of the film is the councils attempts to form a marriage alliance for the queen when all she wants is Dudley. 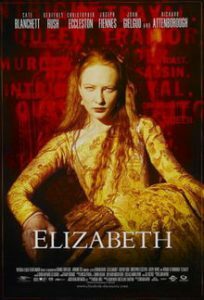 This was a two-part series that depicts the second half of Elizabeth’s reign. 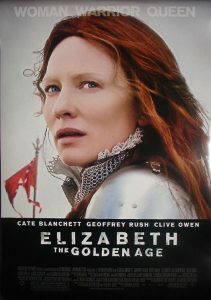 This film is a sequel to the 1998 film, “Elizabeth”, also starring Blanchett. 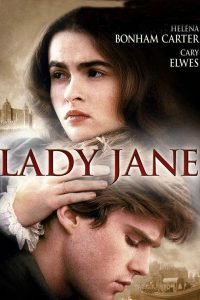 In this film the focus is on the latter part of her reign and in particular Elizabeth’s relationship with Sir Walter Raleigh. We also see Elizabeth as the warrior queen leading her army during the Spanish Armada crisis. I have seen all but 3 of the listed movies. My all time favorite is HenryVIII and his 6 wives starring Keith Mitchell. The acting is super! The Virgin Queen with Tom Hardy. Love it! I’ve seen all numerous times except for The Shadow of the Tower. I’ll have to check it out if I can find it. Historical inaccuracies withstanding, I love all these movies. 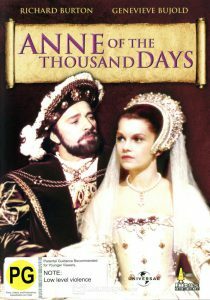 I do remember seeing Anne of the Thousand Days at the movie theater, and was completely mesmerized! Don’t forget the really old Henry VIII with Charles Laughton! BTW-Cate Blanchett was totally robbed of the Best Actress Oscar that year IMHO. Of all of them I’d have to say that The Shadow of the Tower, Elizabeth R and The Six Wives of Henry VIII (television) made the most strenuous efforts to stick to recorded history. 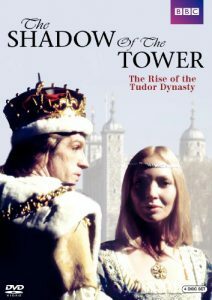 The Shadow of the Tower deserves special credit for taking the time to portray the reign of Henry VII, who is otherwise pretty much overlooked. The Shadow of the Tower was far more historical than The White Princess that covered the same events. Tudormania has been around since the advent of moving pictures. The first entry was Sarah Bernhardt playing Elizabeth in a French silent flick made, I believe, at the end of the XIX century. Own all of them. Had some in VHS and then purchased DVD versions. 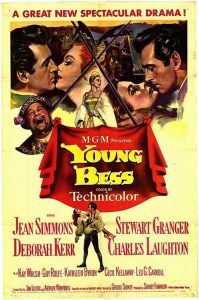 Young Bess is great. Jean Simmons as Elizabeth is spot on.